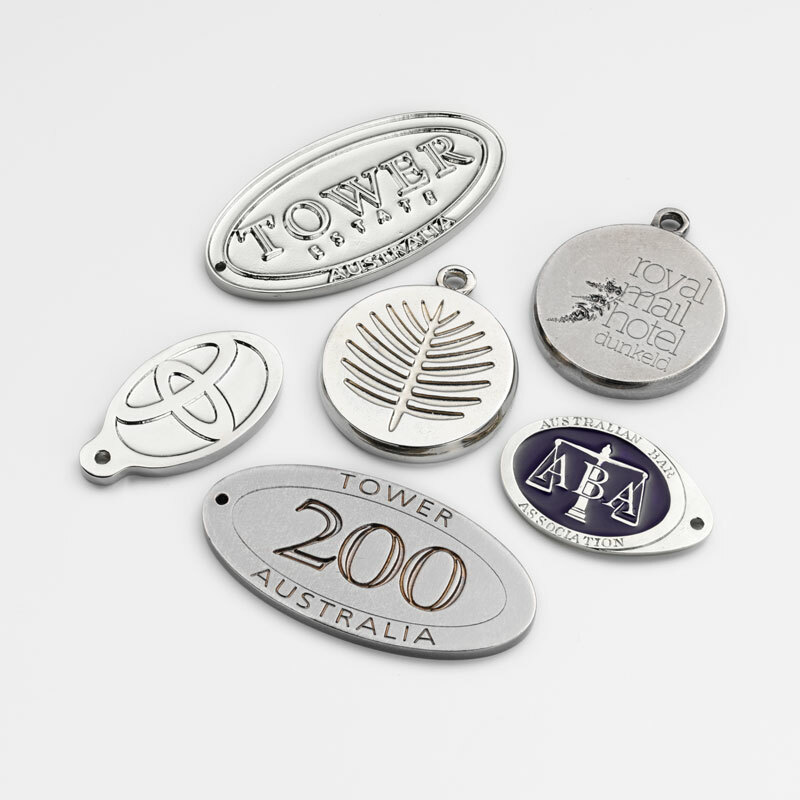 Engravings are a wonderful way to personalise and brand a product. But what if there was a more unique way to make a design stand out? 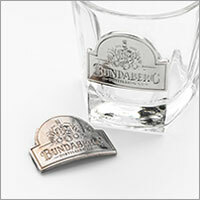 At Mood Australia we custom brand your products beyond simple prints and engravings. Our handmade, bespoke pewter castings are sure to make your products just that little bit more special. Casting ranges from logos to recognisable icons or your own designs, anything is possible. No peeling stickers or rubbed off logos! Pewter casting offers a quality finish that lasts.